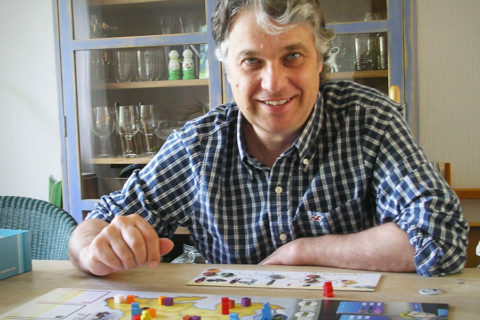 My name is Marc Dür and I am one of the board game designers behind Darwin’s Choice, which is currently live on Kickstarter. 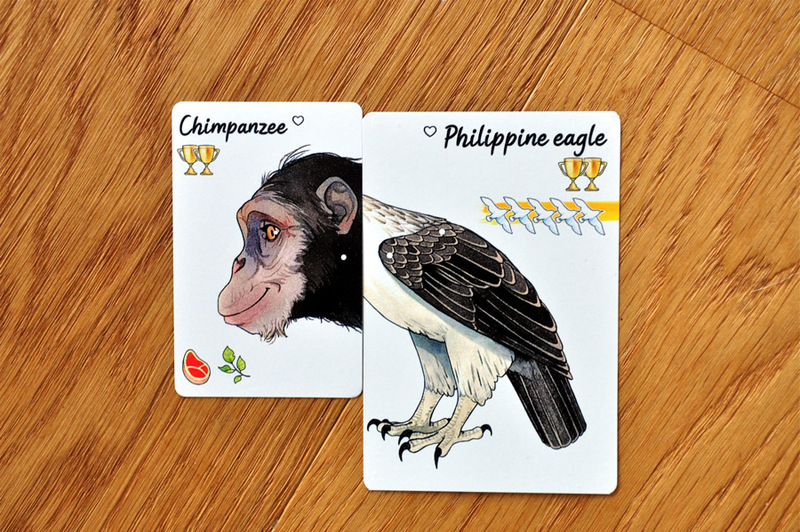 With more than 60,000 CHF committed and 1,100 backers, we are the most successful Swiss board/card game on Kickstarter. But that is not what this article is about. 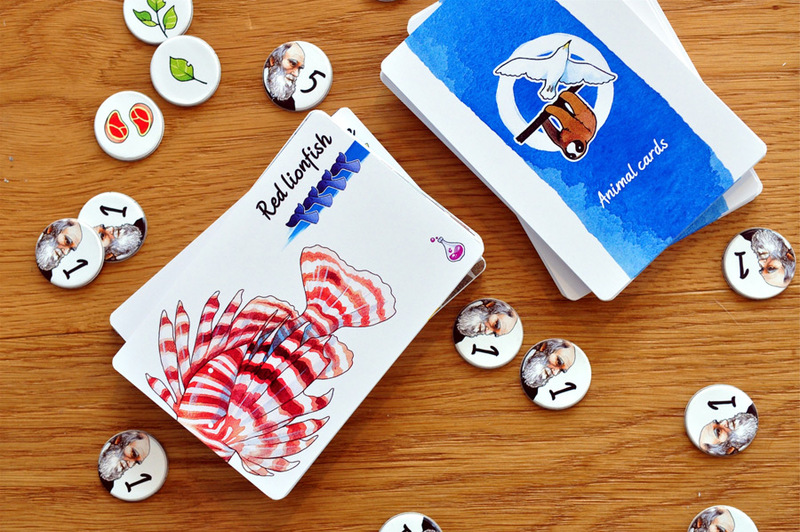 Rather, I am pleased to give you an insight into the first week of our Kickstarter campaign. 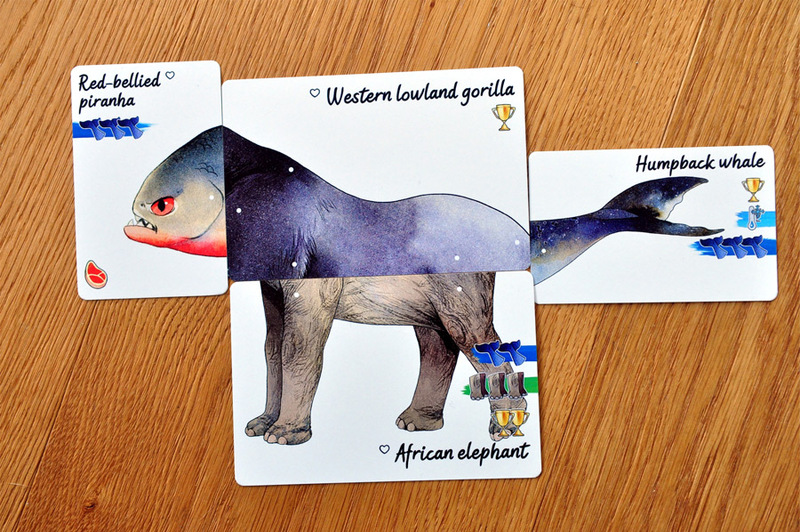 Darwin’s Choice is my first Kickstarter campaign, and hence everything we experienced was completely new to us. However, we prepared very well for the campaign and read everything that we could find. I now can report first-hand on the process, and which factors I noticed in particular. Launch Day: Is launch day as stressful as everyone says? Yes, it definitely is. Because, after that one click on the launch button – so many things must be done at the same time. Organization is key for these initial hours. Your reviewers need the URL, the same applies to the advertising platforms, posts on social media have to be made, questions from relatives on how Kickstarter works need to be answered, the first comments arrive etc. That is why it is important to spread the tasks widely and have help from friends during this early time period. Organization is everything and will require some hours; therefore every hand is helpful. Also very important, take short breaks and do not forget to hydrate, and accept also the fact of not being able to immediately answer every friend’s email or Whatsapp message. Marketing companies: They will contact you sooner than you believe possible. Once the launch button is clicked, marketing companies will make contact and offer all types of assistance for your campaign. These companies will promise the sky, but insist they are not one of those spamming entities. Somewhere I read (maybe on Jamey Stegmaier’s blog) that if one needs the support of such a company, the campaign must have a substantial problem. Hence, I immediately deleted all such mails. Nevertheless, these emails can be incredibly annoying and one must be careful not to accidentally miss a correct or relevant email. Miraculously, once having reached a certain funding amount with your project, these companies seem to disappear, and presumably spam the next project founders. Doing something else: Assure that you can distract yourselves with something during the campaign. 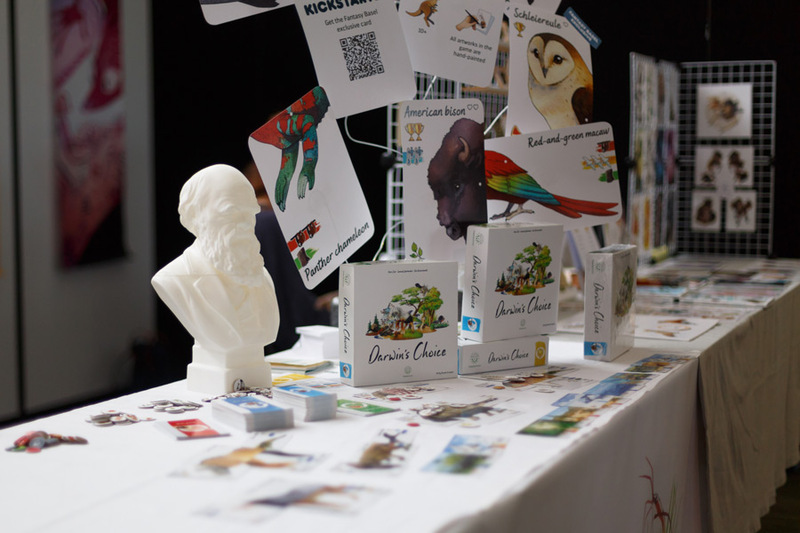 For example, we had a booth at Fantasy Basel (Swiss Comic-Con) in the first days of our Darwin’s Choice campaign. This was a significant double burden, but the best distraction that we could have wished. Otherwise, I would have sat in front of the screen all-day looking at that one number (the amount). Even if not primarily about money, that number has a near hypnotic and obsessive effect. That is also the reason for taking a nice walk amongst people, being somewhat distracted and not always keeping an eye on the number. If one does a good job, the amount should in any event rise. At times, it just increases either slowly or more rapidly. The overall trend is important, do not go crazy about that. People are awesome and have numerous questions: It is quite wonderful to see how our backers are committed to the project and simply want us to succeed. Many of these people we have never before encountered, and yet they are fully fired up over our game. Allowing these individuals to participate in the campaign and taking their suggestions seriously is central, as this is the only way to build a genuine community. They deserve to be answered quickly, thanked for their good suggestions and the joy of the game exchanged and shared with them. This does not mean that every proposal is accepted; a proposal can be politely rejected when a good reason is provided. In addition, there often are an unbelievable number of questions on any topic imaginable, but this is totally understandable given they fund you/your project. That is also why you should be the biggest fan of your project and know it better than anyone else. Think intensively in advance as to the purpose for what you have or are doing or not doing. It will then prove much easier to respond to the on occasional fairly detailed questions. Marketing: Marketing is an interesting challenge, as one can never know which approach proves most effective. 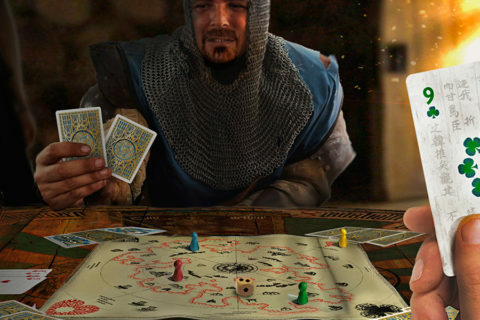 For example, an article on Kotaku consisting of three sentences and an image brought us an incredible boost, whilst the “safe” advertising on Boardgamegeek did not quite deliver the anticipated impact. Thus, every campaign needs to be viewed individually and cannot be generalized. We took the approach of throwing as many “fishing rods” into the water as possible; with the reasonable certainty that a big fish will bite somewhere. If we had not spread our marketing measures so widely, we would not have considered Kotaku nor the related backers. 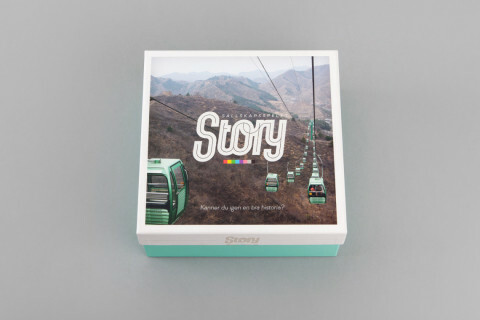 Kickstarter: Kickstarter is really a wonderful platform. Looking at our dashboard, about 50% of the funding so far originated through Kickstarter’s channels, with the other half from outside. 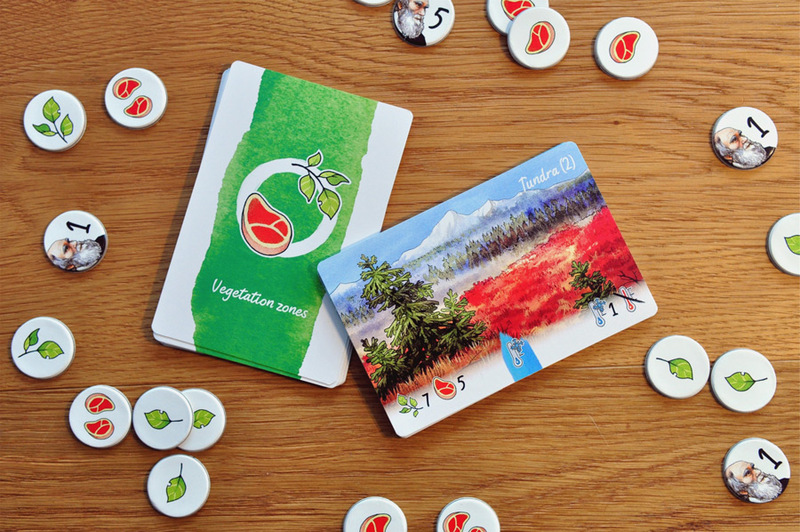 The 5% allotment to Kickstarter at the end seems, therefore, more than fair. Above all, these guys do an amazing job; if one has a question, an immediate answer including additional proposals/ideas is provided. Our campaign was also quite fortunate in that we attained “Team-Favorite” status, which can be a substantial boost for a project. While this was a bit of luck, on the other hand, we made an extraordinary effort to do everything that Kickstarter recommended. 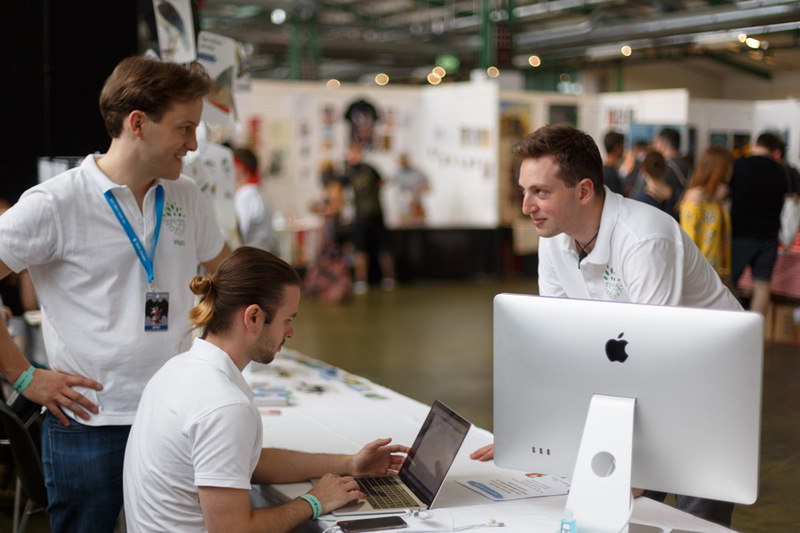 For example, we did not pack our project image with banners, we informed transparently on everything about the campaign, used many beautiful pictures/gifs and simply tried to precisely implement Kickstarter’s suggestions. 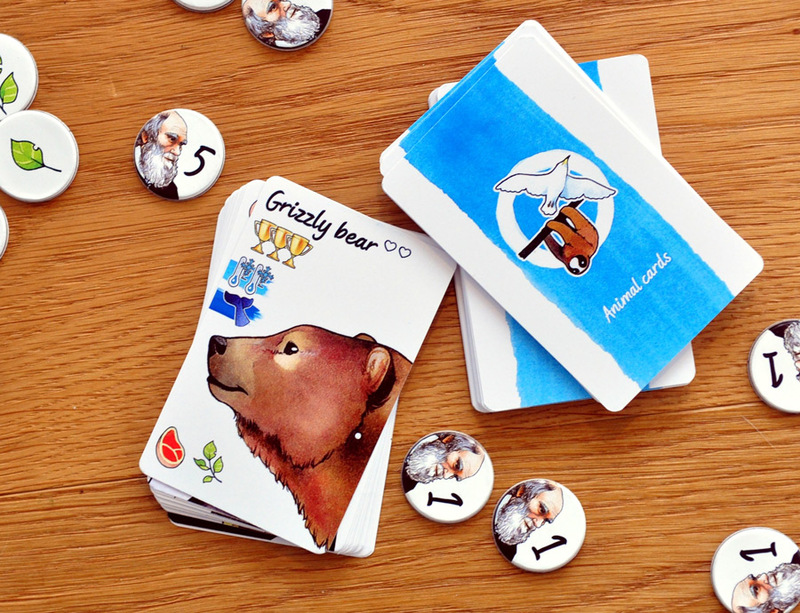 So, these are the most notable insights from our first week on Kickstarter. I am quite curious as to what happens next. If you like this article and wish to give feedback on it, please write to me at marc@treecer.com. Given enough interest, I may gladly write another overview at the end of our campaign. 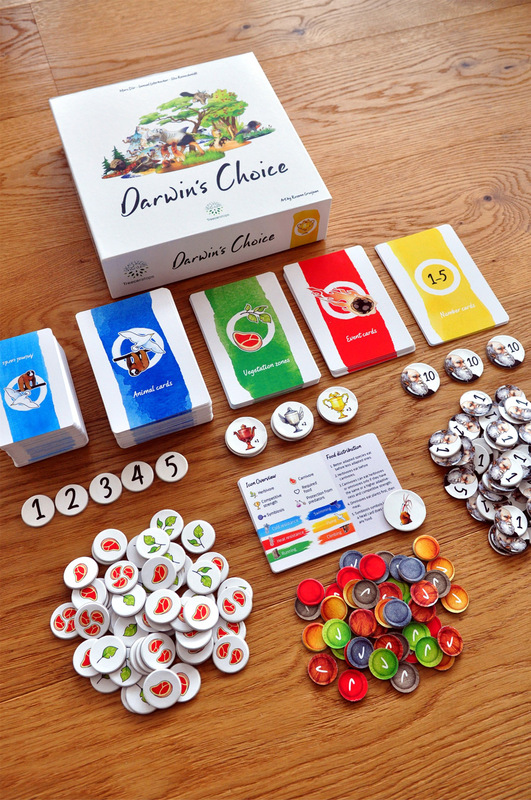 I would also be very pleased regarding any feedback on our Kickstarter campaign for Darwin’s Choice. And of course, feel free to also support us, we would appreciate that very much.